Now that Spring is officially here, it is the perfect time to take on the beauty trends for this season. Boots are stepping into the season with a whole new attitude, it’s all about trying something new and feeling great whilst taking inspiration from the catwalk trends. 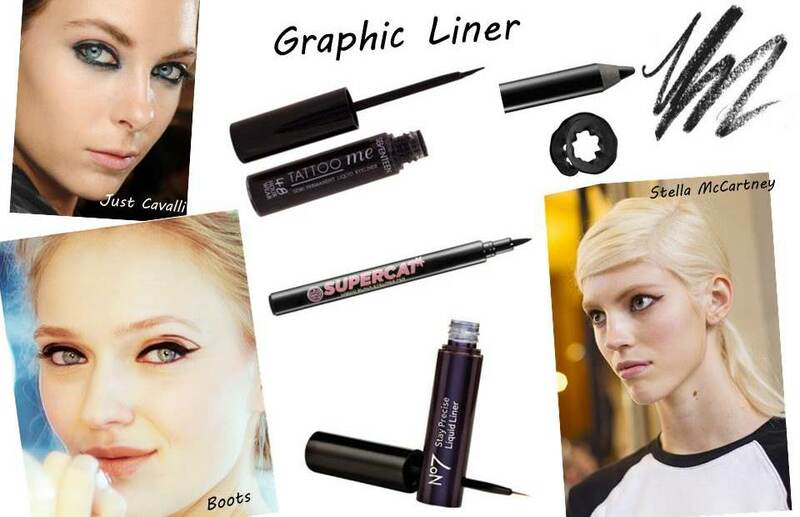 As seen on the catwalks of Versace, Stella McCartney and Missoni graphic liner is huge for this season. Update your make-up look by adding a flick or thickening your liner for a more graphic look. 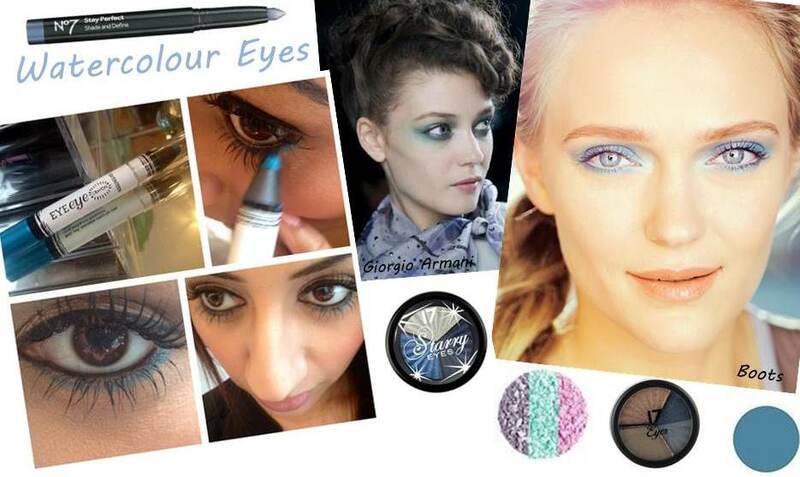 The soft etheral look is in this season, create gorgeous pastel watercolour eyes as seen on the models of Giorgio Armani. Seventeen’s Make-up Celebrity Make-up Artist, Vanessa Guallar says ‘If you have hazel/brown eyes go for greens and greys and for blue/green eyes think burnt pinks and blues to really compliment your complexion.’ Prep your eyes with a good primer or concealer to prevent the soft colours from creasing. If you don’t want a full lid of eye-shadow then try a subtle aqua hint on the bottom lash line like I did with the Seventeen Eye Eye Crayon in Jewel. 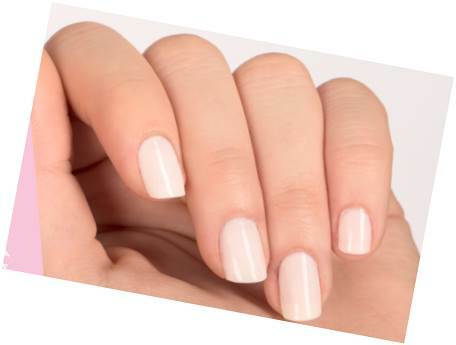 Give your nails a fresh, clean look by trying new pastel shades for Spring. This is a sophisticated look and the whiter the better. Nail Expert, Sophy Robson’s favourite look this season is a french manicElectricc ure with black tips using the Seventeen Lasting Fix Nail Polish in the shade Mini Skirt and the No7 Stay Perfect Nail colour in Just Black for the tips. 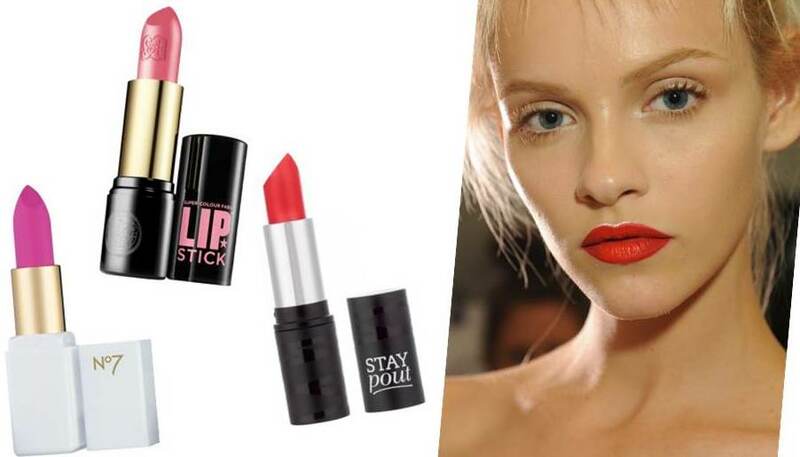 My favourite trend from the Boots Feel Like New range has to be about Electric Lips, trying a brand new shade of lipstick always gives the excitement and when it’s as bright as Summer it makes you feel like new! Think pops of orange, pink and red with fresh glowing skin.